Joe Fuller, Jason Spikes and Eric Hull came together in 2012 when the city laws changed and allowed breweries and brewpubs and established the Black Warrior Brewing Company. The breweriy is named for the river that runs through downtown Tuscaloosa. They serve up greet beers like their Lock 17 IPA and their Strawberry Wheat (in the summer). They will even let you bring in food from local restaurants and in the immediate area there are plenty of choices like Mugshots for burgers, Mellow Mushroom for Pizza and Taco Mama for guess what, tacos. There is no shortage of great museums in Tuscaloosa, one for almost every taste. The Paul W. Bryant Museum celebrates all things Alabama Football, the Mercedes-Benz Visitor Center and Museum (currently closed for renovation), the Mildred Westervelt Warner Transportation Museum located in the Frank Lloyd Wright-designed old Queen City Pool house, the Children's Hands-On Museum gives kids a chance to explore, create and discover and the Alabama Museum of Natural History which since 1907 is located on the campus of the University of Alabama. Gary Lewis has been serving up breakfast, lunch and Tide Pride since 1996 right outside of Bryant-Denny Stadium and it is a place you don’t want to miss. Where else can you get a large cheese burger for $5.00 and fries for a buck-fifty? They have burgers, dogs and Polish dogs for lunch, but their breakfast sandwiches and plates are what really make them special. 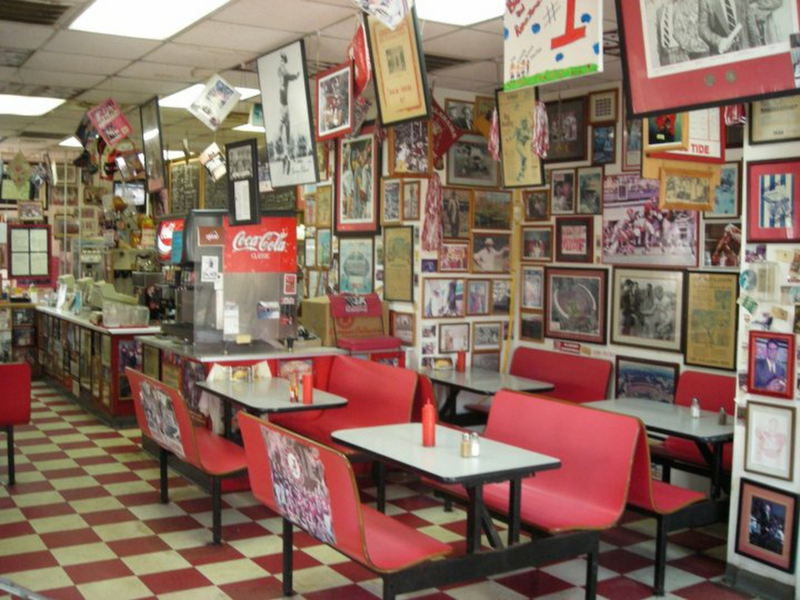 Quick, friendly service in an old service station with more Alabama items on the wall than all the other restaurants in Tuscaloosa put together! The menu is basic, the service is quick and the food is exquisite. 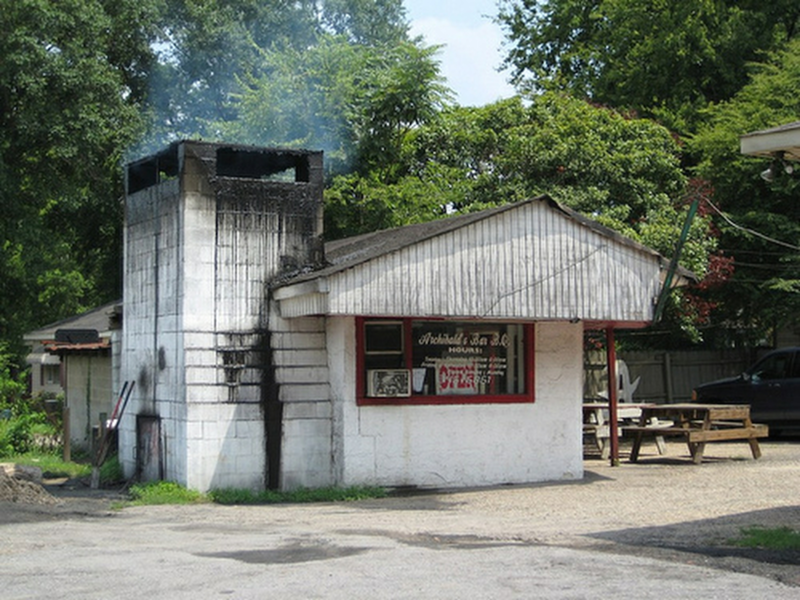 BBQ, their mainstay, is served as a platter or a sandwich, and the ribs come in a slab. They also offer a meat and two, and whiting or catfish as a sandwich or platter. They have been featured on ESPN, Good Morning America, in Southern Living and pretty much anywhere else that covers BBQ in the south. The restaurant is family run since 1962 and is definitely has the whole in the wall look to it. But those are the best places and it is no different here. 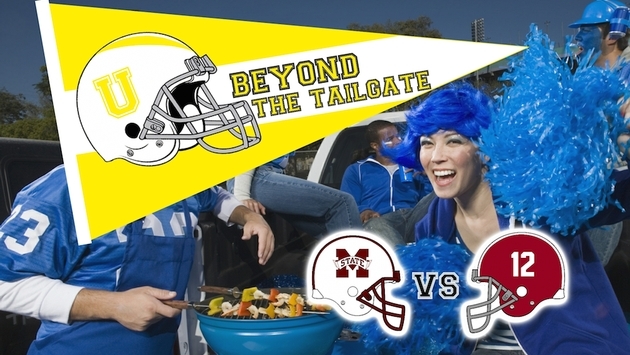 Alabama, where you will hear a “Roll Tide” almost everywhere, is where the big game is this week. Tuscaloosa is just one of the many places in Alabama that has culture, craft beer and culinary creations that you don’t want to miss. So don’t, just Roll Tide.